There’s nothing better than a morning coffee! The smell, the anticipation of the jolt of energy, the smooth creaminess followed by a bitter after taste. For too long though the morning coffee was tarnished, that first cup would be drunk bleary eyed by the sink while the kids scream for their breakfast in the background. International Roast was always my favourite and lets be honest, it’s terrible in comparison to what you can get from a real coffee shop. But following a Xmas present from my brother my morning coffee has been rescued and upgraded by the Nescafe Dolce Gusto – this tiny little machine can make delicious coffee and I no longer have to feel guilty for buying a coffee on my way into the office. It didn’t take long for a new type of guilt to creep in though, what do you do with all the coffee pods? It seems incredibly wasteful to buy a box of pods, use the pods once and then throw them away. This is where TerraCycle come in. They are a company that are on a mission to eliminate the idea of waste. 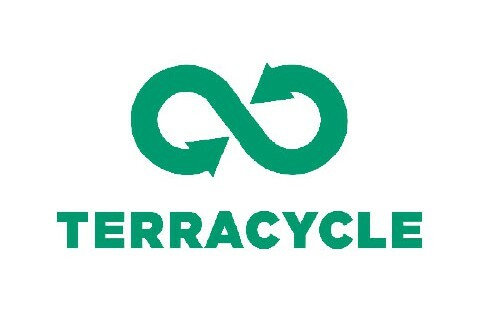 While I have only thought of recyclables as paper, plastic and glass – the crew at TerraCycle go further. You can recycle cigarette butts, cleaning packaging, toothpaste packaging etc. These items are stripped and recyled into useful items. Put basically, you collect your waste into a box and then once it hits 1kg you send it to TerraCycle. You earn credits for sending through the waste which is transferred into cents. You can then, once you have banked enough to make a difference, transfer that money to a charity of your choice. Vital Consult have today signed up to be a drop off point for Nescafe Dolce Gusto pods – if you have any at home or in your office and would like to see these recycled, hit the contact us tab at the top and I’ll give you a call with some information on how we can help.